BRRRRRRRR! Some can adjust the fire from a little switch on the wall…here our oil comes by the cord! We must cut, haul, split,let dry, pile and finaly…into the fire-box! 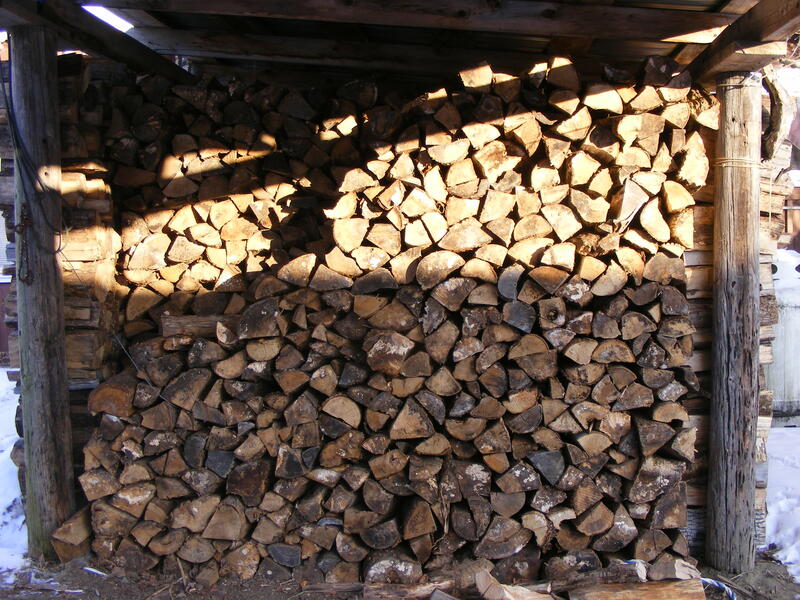 Some say burning wood warms you twice, as you can see, around here you’ll “SWEAT” a few times before it warms the house! 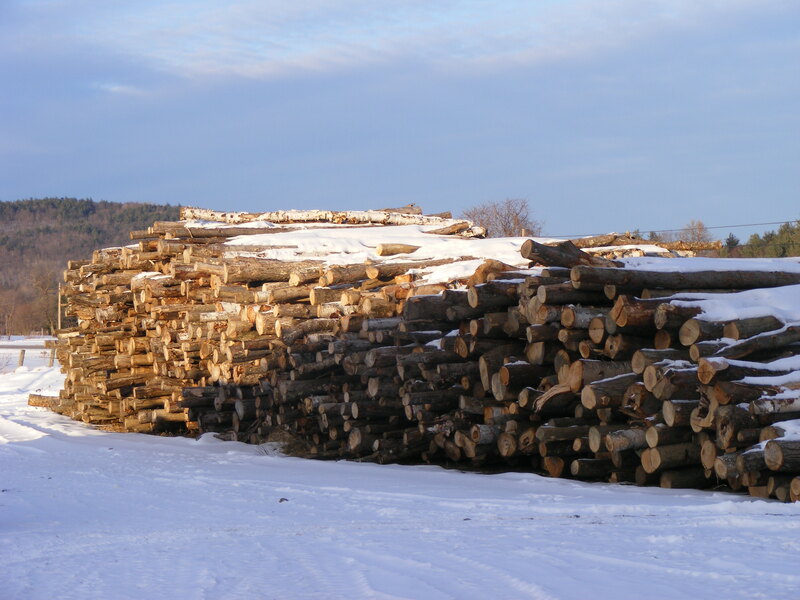 Thinnings from the maple grove is what we burn, but that’s another post for spring! MMMM…..maple syrup! Soon….Soon. Enjoy.